We are very pleased to inform you our first event of 2019! Chez Melin is an importer who introduce products made in France. 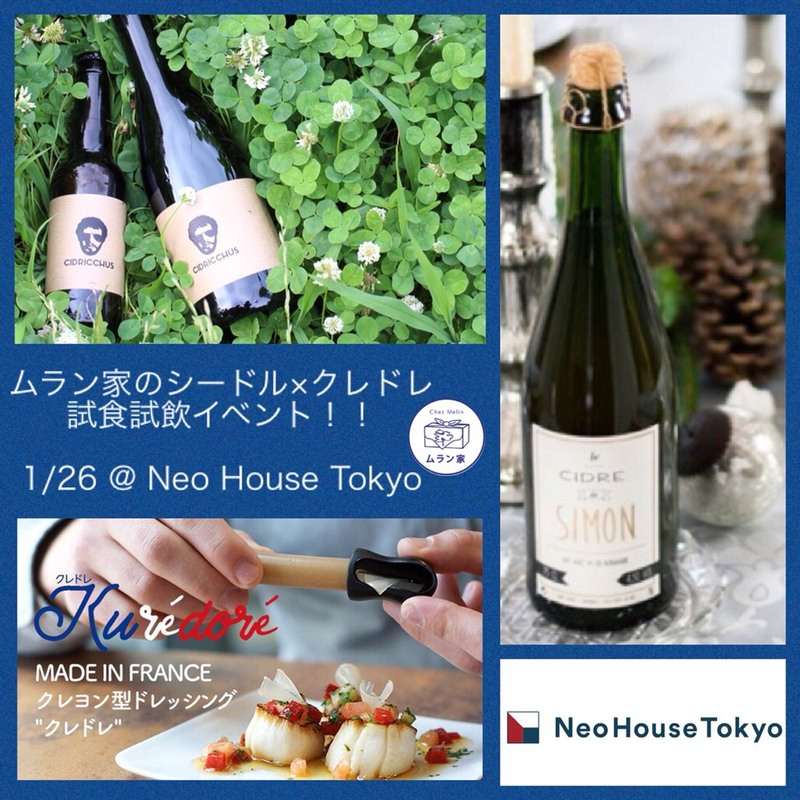 At this event , they introduce tow high quality cidres, CIDRICCHUS and CIDRE DE SIMON. Those got the silver at cidre contest in Normandy and the both won several award at the Japan Cidre Award 2018! You will enjoy history and episodes of cidres while tasting them.